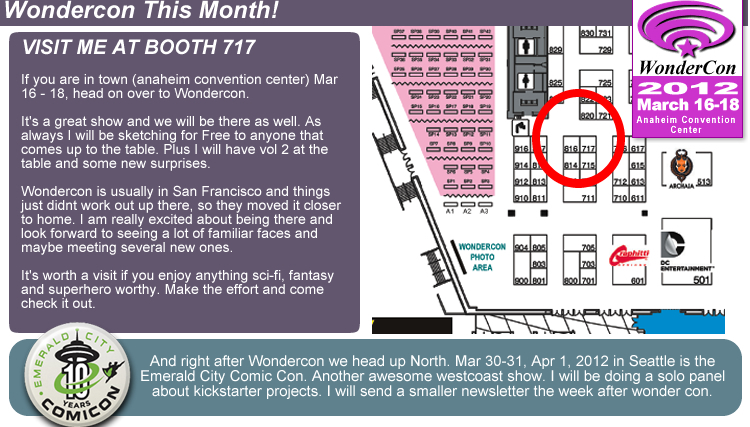 If you need something to do this weekend- and you are in SoCal, head on over to Wondercon and visit with us at booth 717. Click the image below to see the map. It’s a new venue but it still looks like a lot of fun. Also the story is getting good here at the bean. So many new tidbits are being revealed, yet not are all just thrown out there. 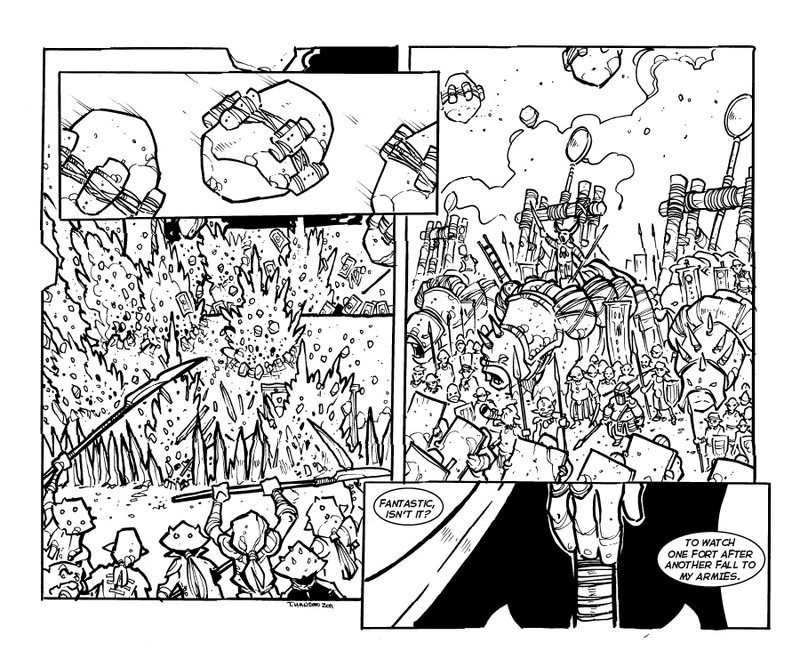 I am really excited about some of the new faces that will pop up, faces that we have merely alluded to in the past in prior pages. Plus stop by and visit the store- new art- new originals and new book goodies. New character introduction! Can't wait! I really like the inventiveness of the stones wrapped in explosives. Both primitive and forward thinking. one of the best comics ever .